ICC Cricket World Cup trophy at the historical Lord's Cricket Ground. 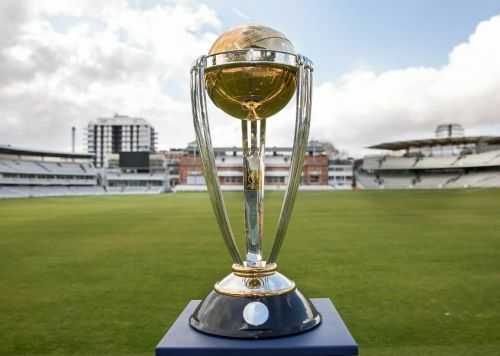 The ICC World Cup 2019 is almost here, with England and Wales hosting the ODI tournament from May 31, 2019. The top eight teams in the ICC ODI Rankings were given automatic qualification while the West Indies and Afghanistan competed in the World Cup Qualifiers to make it 10. The teams will battle in a round-robin format to decide the semi-finalists. The 10 teams are India, Australia, Sri Lanka, Pakistan, Bangladesh, England, South Africa, New Zealand, Windies and Afghanistan. Here are four who could make to the semi-finals. New Zealand have been one of the better teams in the recent past. It was a struggle to choose between New Zealand and South Africa, but what swung it the Kiwis' way is the identical conditions in England and New Zealand. 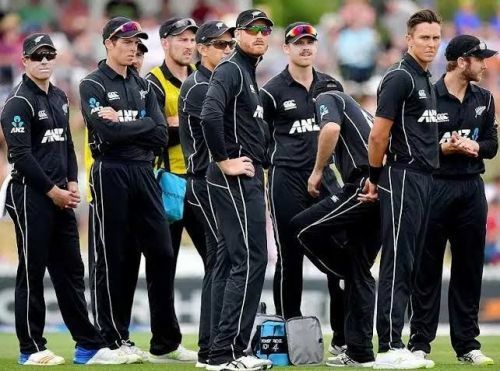 New Zealand had a great 2018 with eight wins from 14 games with only four losses. The team is captained by Kane Williamson, arguably the most technically-sound batsman of the modern era. He's led from the front, scoring 468 runs at an average of 46.80. The other World Cup veteran is Martin Guptill, who scored a massive 237* in the quarterfinals of the 2015 World Cup. Their bowling department is lead by two masterclass swing bowlers - Tim Southee and Trent Boult. The latter was one the best seamers of the 2015 tournament in Australia. His pace and swing can rip through a batting line-up in the right conditions. Tim Southee is not as quick, but has great control over his line and length. If these stars fire, New Zealand could be a contender for the title.